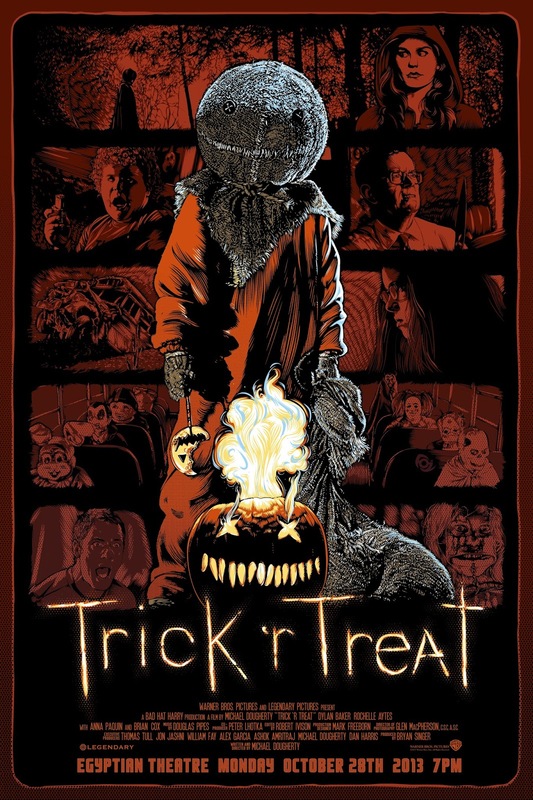 Trick or Treat is the Halloween movie to end all Halloween movies, and we had a ball discussing it this month. Also, be sure to check out Todd’s daily horror movie reviews through the month of October – an annual tradition – at toddkuhns.com. This entry was posted in and tagged Halloween, Horror, podcast, review, trick or treat. Bookmark the permalink. Thanks for inserting that vomit noise! And by thanks, I mean “thanks”. Nah, just joshing you. This is one of those movies I’d be all over if I weren’t so averse to gore.